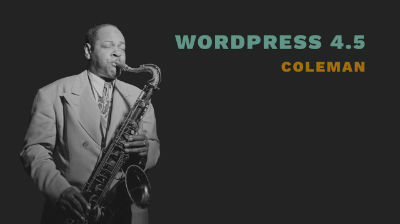 With the launch of Version 4.3 of WordPress, named “Billie” in honor of jazz singer Billie Holiday, is available for download or update in your WordPress dashboard. New features in 4.3 make it even easier to format your content and customize your site. 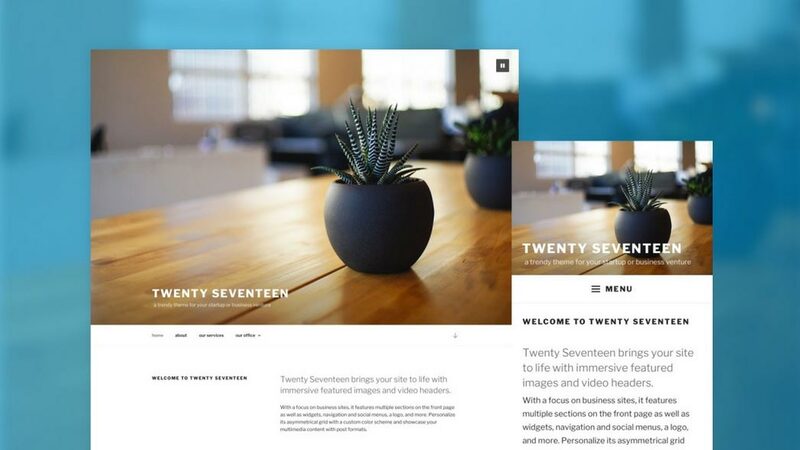 WordPress 4.4 will see a brand new default theme; Meet Twenty Sixteen! The process of selecting the Twenty Sixteen theme was a long one, taking several months. Lots of themes were considered, eventually settling on the one you see below. It’s a perfect fit! Twenty Sixteen features a new, never-released design that has some really unique touches on a traditional blog layout. It adapts well to different devices and is a joy to use. Twenty Sixteen is a modernised approach of an ever-popular layout — a horizontal masthead and an optional right sidebar that works well with both blogs and websites. It has custom color options that allow you to make your own Twenty Sixteen. The theme was designed on a harmonious fluid grid with a mobile first approach. This means it looks great on any device.